In 2015, NNEMAP Food Pantry distributed the equivalent of about 230,000 meals to local families. In just 2 1/2 short months this year, we have already helped our shoppers with over 50,000 meals. Told you we were busy! So where does all of that food come from? A variety of places–our supporting church network provides about a quarter of the food supply. 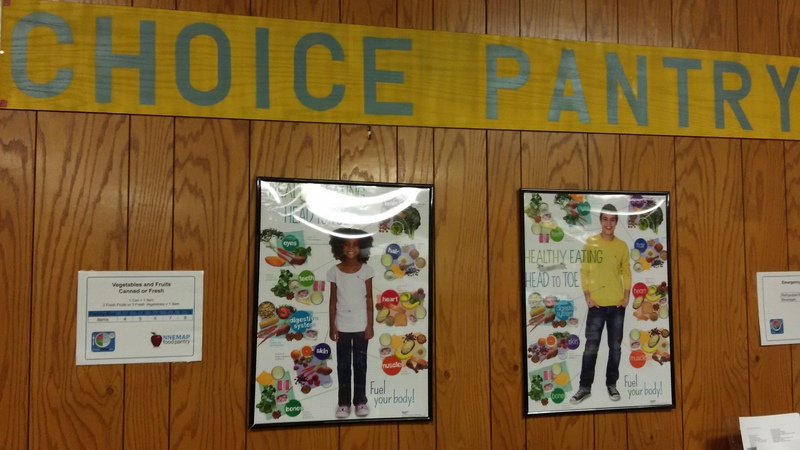 Most of our fresh produce and shelf-stable product is sourced through the Mid-Ohio Food Bank. A large portion of the remainder comes from our three Giant Eagle partner stores at Neil Ave. and Buttles; Grandview Yard; and Britton Parkway. 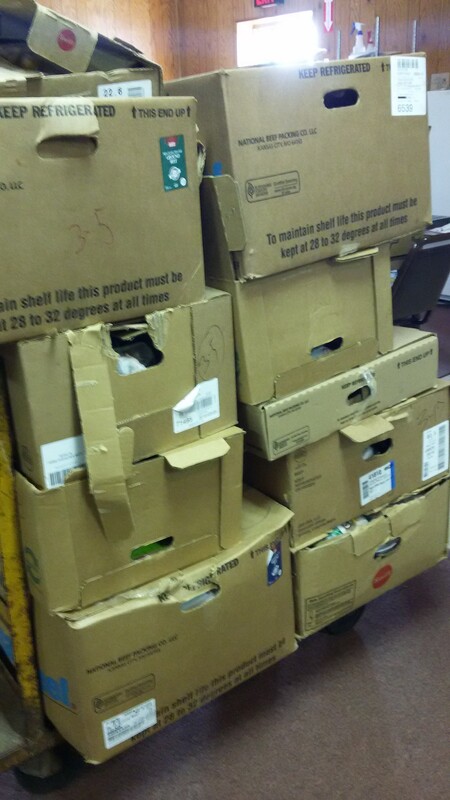 Here is one day’s delivery of frozen meat–over 800 pounds! The supermarket chain also donates bread and bakery goods, snack items and assorted canned goods and goodies. 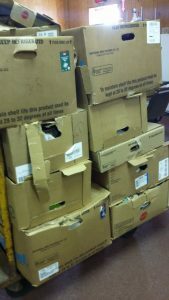 NNEMAP typically takes in over a ton of donated food from the stores each week. If you ever wondered how we do it–there is your answer. We can only do it with the help of the amazing Columbus community. 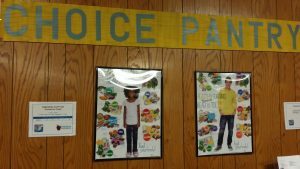 Churches, businesses, partners–we are all in it together, working hard to eliminate hunger in our city. 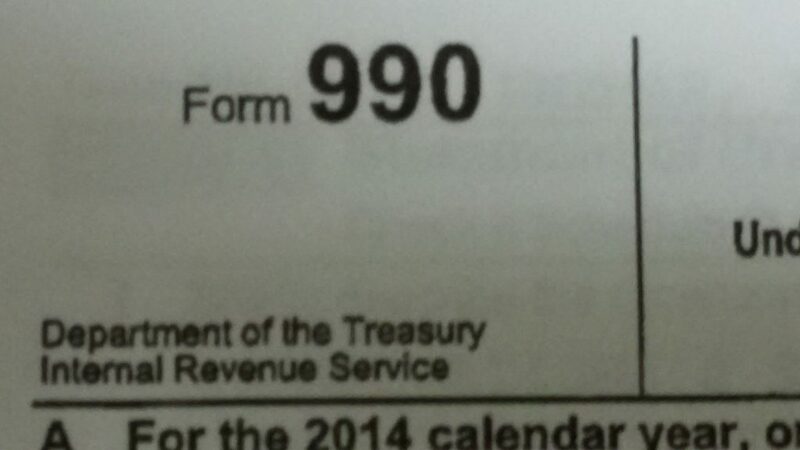 NNEMAP Food Pantry’s most recent audited IRS Form 990 is now available for public view on our website. Click the link above to view or print this document. Future forms will continue to be made public on this site as they become available. We are very happy to provide this information to our sponsors, donors, volunteers and supporting church network members. If you have any questions about the information on this form, please contact us. It has been a pretty mild winter by Columbus standards, but things are definitely heating up for NNEMAP as we settle into the first full calendar year in our new location. After seeing almost 900 shoppers in January, we followed that up with another 864 customer visits in February. Apparently our shoppers agree–NNEMAP is the place to be! We are proud to serve our new neighborhood and look forward to bigger and better services in the future. Given the high level of activity in the first two months of the year, we are expecting some March madness. Stay tuned–you know where the action is! Would you or someone you know like to volunteer at NNEMAP? Let us know! Visit our volunteer page or contact us via phone (614-297-0533) or e-mail info@nnemappantry.org to learn how! Thanks to Boulevard Presbyterian Youth: Soup’s On! NNEMAP sends out a big thank you to the K-12 kids from Boulevard Presbyterian Church. 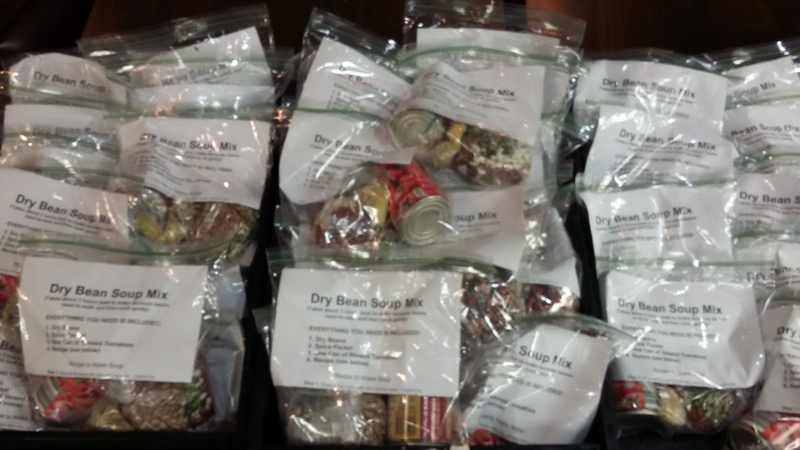 The youth assembled 130 bean soup mix packages to distribute to our customers. Each mix makes a pot of soup big enough to serve 8-10 people. That’s 1300 meals for local families! As soon as we could stock our shelves, the soup mixes were going out in grocery bags. Of the 130 prepackaged mixes donated, there are exactly zero left. None. Zip. Nada. You get the picture–this stuff is popular. If you think you can top that total and feed more families, contact us for instructions on how to make your soup mix assembly a smashing success!